Let’s be honest--a key part of the undergraduate experience is sucking up to a minimum of three professors to get recommendation letters for grad school or references for your prospective job. Forging these highly coveted relationships might be an easy feat for some, but students suffering from mental health disorders may view it as a major hurdle in getting ahead in their careers. Mental health issues are becoming increasingly prevalent in young adults, namely undergraduate students. While discussion of mental health has dramatically increased in the past few years, the lack of conversation in academic and professional settings holds mentally ill students back from achieving, or even attempting to achieve, the same educational strata as others. Students dealing with mental illness can feel intimidated by the notion of relating to professors, who sit so high up on an ivory tower of academia that they seem almost inhuman. It’s difficult to motivate yourself to try and impress this seemingly immaculate entity, forging an ingenuine and superficial relationship, only to fill out another part of an application. Mental illness cripples students from attaining these accolades because on top of feeling too inadequate to achieve your goals, you also can’t even complete a normative stratifier into the professional world. A letter of recommendation is ubiquitous in our job market as a tool of competition that propels some people ahead while leaving others behind. Dealing with mental illness requires extra effort to internally focus on routine existence, making it that much more difficult to prepare for the external struggle that will inevitably come with the looming competition that lies ahead. Ultimately, the lack of discussion of mental health in academia isolates those suffering from mental illness, exacerbating their illnesses and increasing a damaging societal achievement gap. 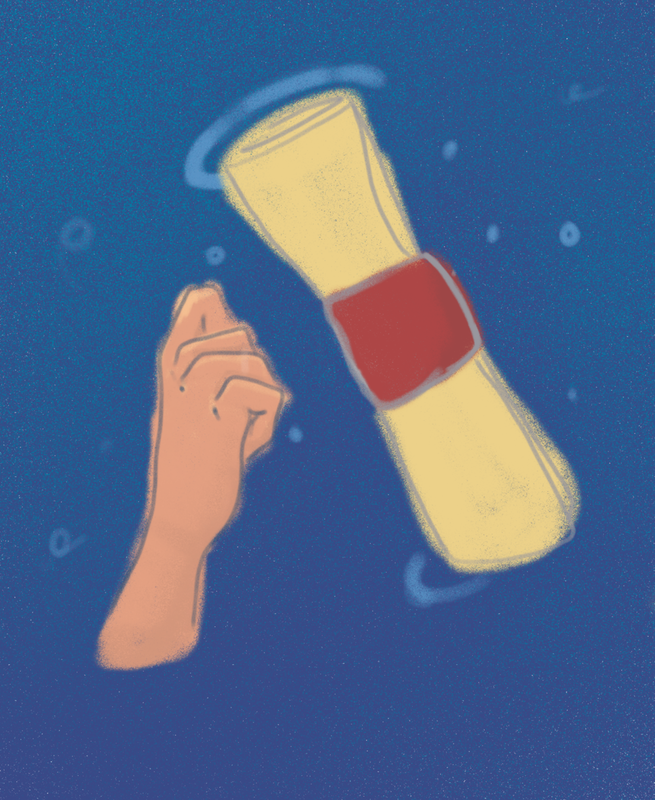 In an attempt to open up the conversation, we spoke to a few different UMN faculty and graduate students willing to share their experiences with mental illness in academia. What professors had to say about the lack of conversation regarding mental health was very similar: teaching involves balancing professionalism and empathy. The academics also shared similar advice when they encouraged students to consult the U’s mental health resources, where they can receive help from professionals that are trained in these services. “As much as students are struggling, like, you are never going to have more resources to deal with it than when you are a student. You have such a huge infrastructure to help you, so take advantage of those things while you are here,” instructor Allison Craver said. Finally, we asked our instructors what they did to manage stress during undergrad because as successful as they are now, they were once floundering students too. Dean Forbes emphasized that figuring out your best means of self-care and prioritizing it is crucial in a successful academic career. While professors may seem like they are an unreachable person sitting on a throne of collegiate superiority and power, it is important to remember that they are people too. They have gone through the same institutions, jumped through similar hoops, and dealt with academic uncertainties. Luckily, because of this, most professors want to cultivate a warm, accepting environment in which we talk about these issues and the resources to attain help. If students and professionals continue to perpetuate these discussions in healthy, non-stigmatizing ways it will help continue to break down the barriers that students have in gettin’ that letter o’ rec.